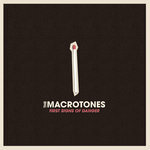 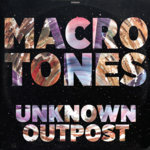 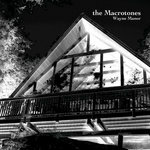 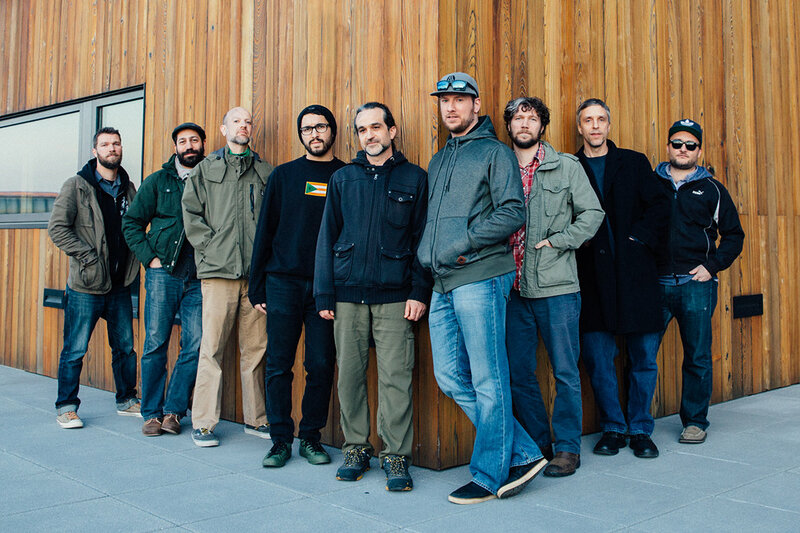 The Macrotones self-produced debut album! 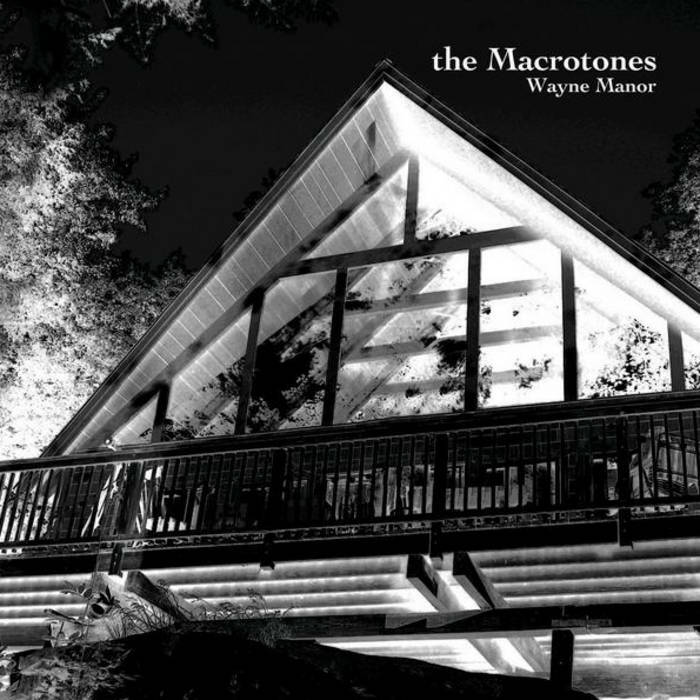 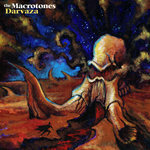 All songs written and performed by The Macrotones. 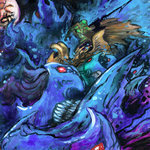 Produced and Engineered by J. Buhl, A. Bergman. 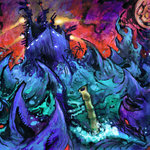 Scenery provided by L. Androscoggin.